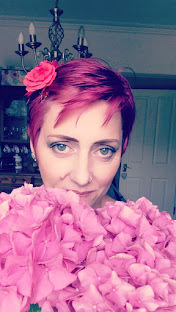 My regular readers will know that I am a tutor at Ministry of Craft in Manchester.I love teaching there, and am very pleased to announce two new classes I will be teaching starting September 2015. Clone Your Closet is the class for you if you've got that one perfect item of clothing in your wardrobe that you wish you had ten of. Bring it along and I will show you how to copy it using the "rub off " method. You'll go home with a complete pattern of your favourite garment ready to sew up as many times as you like. You'll have to be quick though, this class is selling fast! 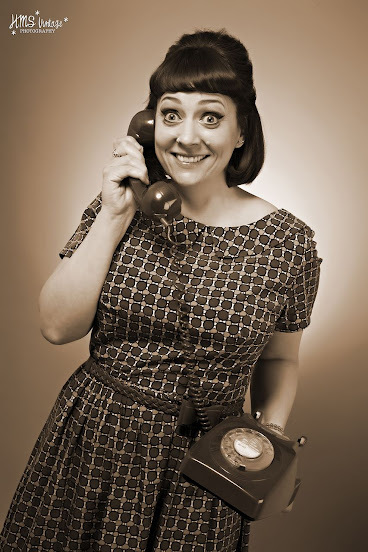 The second class I'm teaching is the Weekend Doris . Come along with your choice of fabric and I''ll guide you through making your own Doris dress or sweater. Doris is such a versatile stretch dress that can easily take you from lounging at home to wherever you want take her. 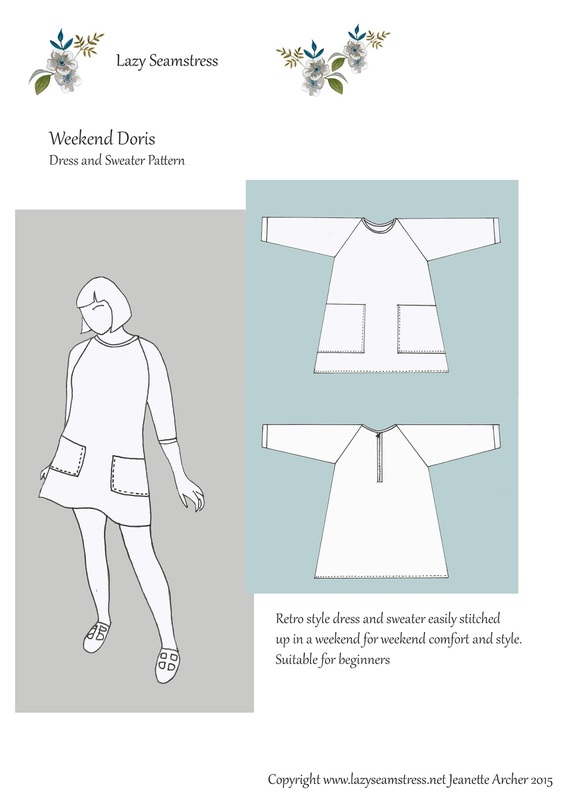 Take a look at all the versions on Instagram #weekenddorisdress for inspiration. Have a look at all the other great classes on offer too.There are so many to choose from, all taught by friendly, experienced and helpful tutors who want you to enjoy yourself and learn a new skill. The classrooms are situated in the basement of Fred Aldous right in the heart of the Northern Quarter. You even get a discount to spend in Fred Aldous...I defy you not to spend it!